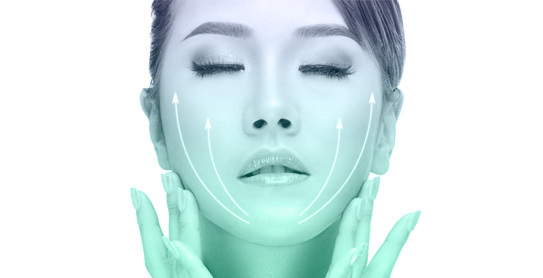 Facelift services is a surgical procedure that helps you improve the clear signs of aging on your face and the neck. Without mincing words, everyone loves to look attractive and young in their lifetime. That is the reason most people are careful about what they eat and drink. The truth is that the process of aging will take its course, but there are other means you can utilize to have that youthful look. That is why undergoing the facelift procedure is very crucial to your health as looking young and attractive improves your self-confidence. With the assistance of our personnel after consultations in respect to your expectations, you are assured of qualitative handling of your facelift and face reconstruction procedures. We also have brand new equipment in our medical center to give you a seamless experience. Have you been searching for the right place to have your hand and feet surgery all to no avail? The FMC Medical Centre will provide you with the surgical and non-surgical treatment plans for your foot and hand needs at a competitive rate. Our medical team will take care of your health in matters regarding hand, hand pain, Carpal Tunnel syndrome, Trigger Fingers, Arthritis. Others are Tendonitis, Fractures, Sports injuries, Ganglion cysts, Foot/Ankle, Fractures, Bunions, Hammer toes, Heel pain, Plantar Fasciitis, Achilles Tendonitis, Arthritis, Bone spurs, Neuromas and Flat feet. We aim to keep you in fine form with our touch, and we promise you an enjoyable experience as we have the best equipment and personnel to cater for your needs. Liposuction is the process by which excess fat deposits in the body is removed to enhance the contours and proportion of the body. 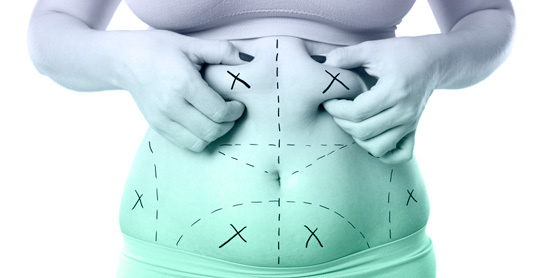 The removal of fat from the body will reshape the specific areas where the fat is formerly deposited. If you have more fat deposits in regions such as back, abdomen, waist, thighs, upper arms, hips, buttocks, cheeks, chin, neck, chest, calves and ankles, you can reach out to the expert team at the FMC Medical Centre to perform liposuction in the right environment. Removing the excess fat from your body will offer the dream body you have always wanted. This procedure requires the expertise of well-trained medical specialists, and we can boast of having the best hands at our facilities with brand new apparatus. Brachioplasty is the process of reshaping or removal of excess skin from the human arm. It is one of the most useful and viable cosmetic surgery plans that are utilized after a significant weight loss. It helps in restoring a more vibrant and younger appearance. At the FMC Medical Centre, we take considerable time to listen to you and provide customized procedures that work in alliance with your body system. Once we conclude the conversation, we ensure the process is convenient for you. Your upper arms will receive the best services from our group of exceptionally brilliant medical personnel who have been trained to handle such complex undertakings. These surgical procedures require the expertise of well-trained medical professionals and must not be left in the hands of amateurs. If you need a place with the proper facilities for these plans, you should consider giving the FMC Medical Centre a trial. Your health is a priority to our group of medical professionals, and we will do everything humanly possible to ensure you have a great time at our medical center. 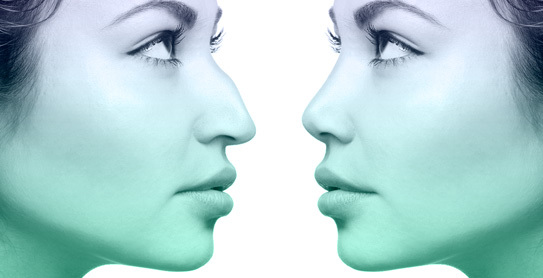 You can contact us for your Rhinoplasty and Otoplasty needs, and you will love the services rendered by our medicalteam.